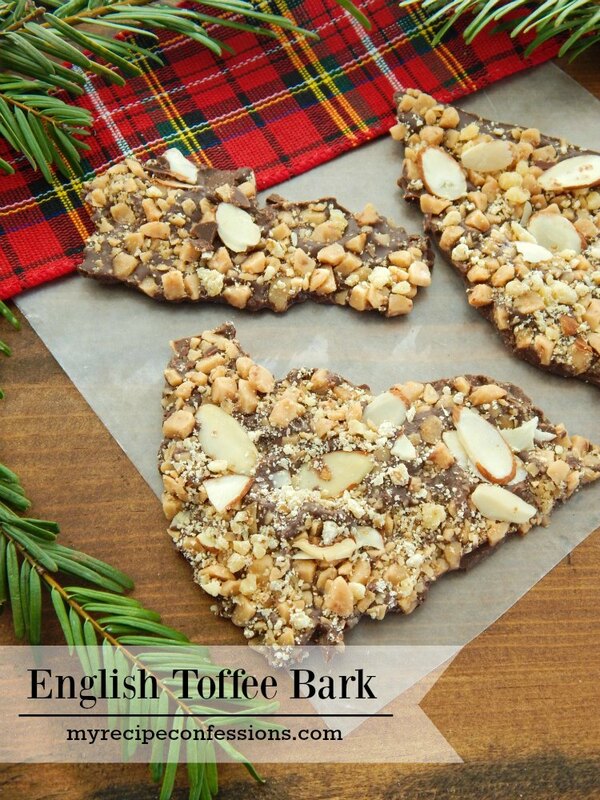 We love English toffee around here. My siblings love it so much that they often beg me to make it for them. 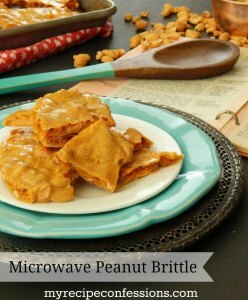 My husband’s Grandma Swenson had an amazing recipe that I use. But sometimes, I just don’t want to spend the time to make it. So that is where this recipe comes into play. 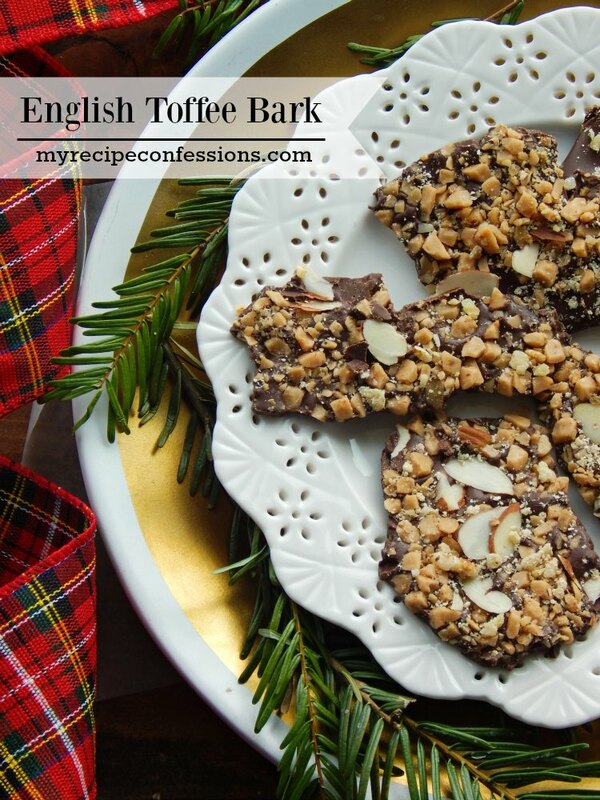 It’s the cheater recipe for English toffee. This is one of those circumstances when cheating is totally fine! In fact, I am willing to bet that this might be the first time in your life that your family and friends thank you for cheating since you will be able to make it so fast. I like to use Ghirardelli Dark Chocolate Melting Wafers in this recipe. The wafers honestly taste more like milk chocolate than dark chocolate. I use one 12 oz. bag for this recipe. 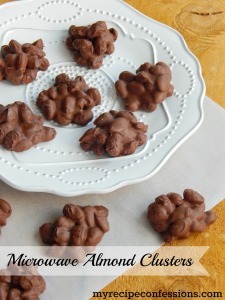 If you want a cheaper option than the wafers, almond bark will work great too. So what are you waiting for? Let’s get cooking! Line a baking sheet with parchment paper. Melt the chocolate according to the package instructions. Evenly spread the melted chocolate on the parchment paper to about ¼ inch thickness. Sprinkle the toffee bits over the melted chocolate. With a clean spatula, gently press the toffee bits into the chocolate. 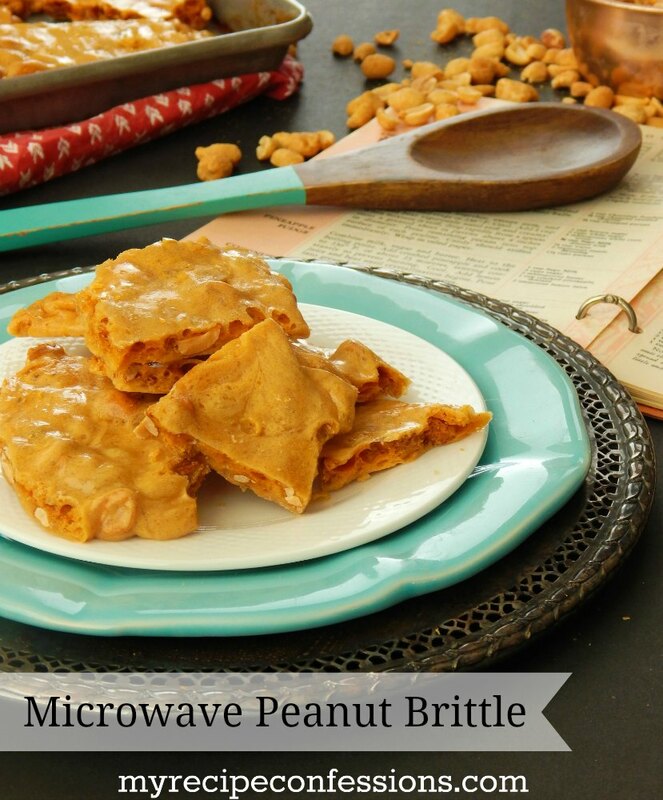 Sprinkle the sliced almonds over the toffee bits and gently press them down with the spatula. Once the bark has set up completely, break into desired size pieces. Here are some other recipes you should try.